The Ferry Porsche Foundation is intended primarily to support projects in connection with education and social issues, as well as play an active role in youth development. The company is making an initial investment of ten million euro in the foundation, with a further ten million euro to follow in a second stage. 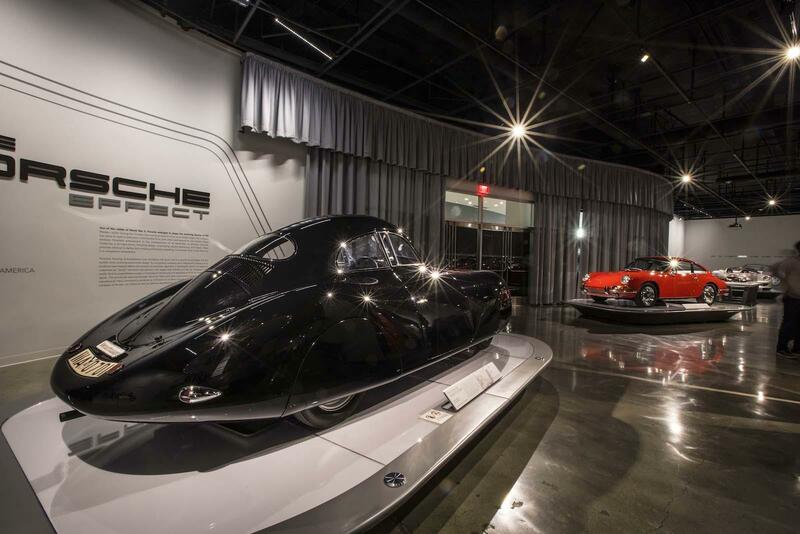 The foundation’s name stems from Ferry Porsche, son of famous vehicle designer Professor Ferdinand Porsche, who founded the Porsche sports car brand in 1948. With the 356 model, he turned his dream of the perfect sports car into a reality. To this day, the company is shaped by Porsche’s socially conscious management philosophy that puts the interests of the employees first.